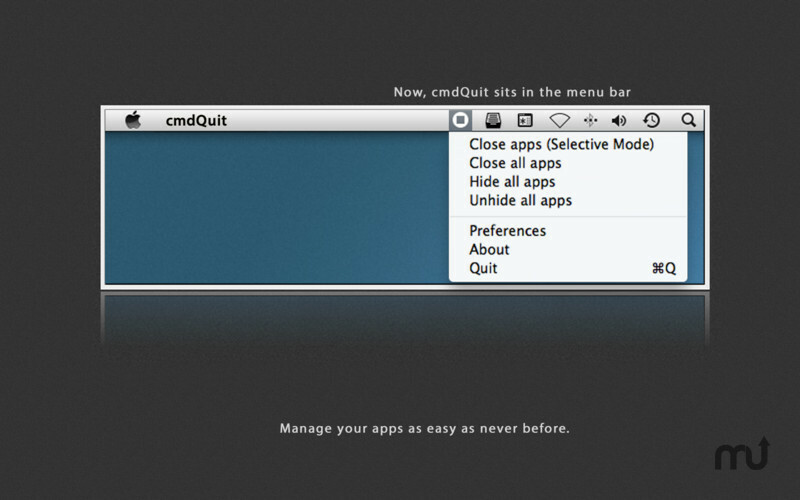 Quit all apps with a single click. Is there a better alternative to cmdQuit? Is cmdQuit really the best app in System category? Will cmdQuit work good on macOS 10.13.4? 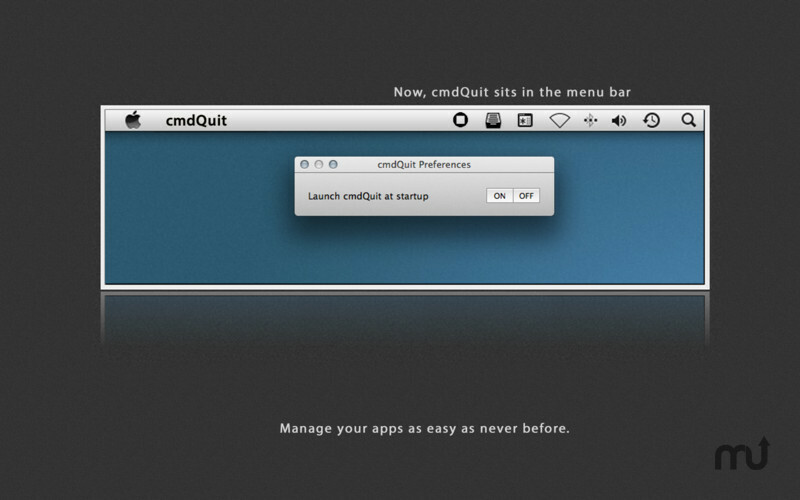 cmdQuit lets you manage your apps with unprecedented ease.